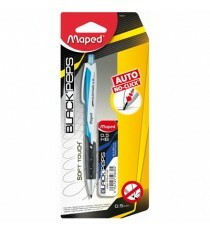 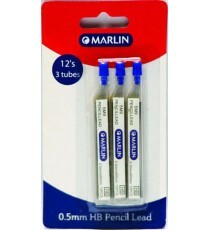 Product Lead time: 2 to 4 working days Clicker pencils that retract the lead point with a click of a button. 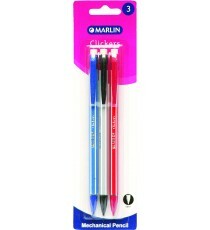 Made from durable plastic in an assort.. 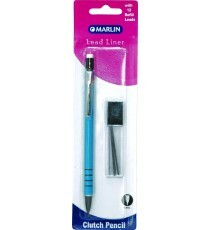 Product Lead time: 4 to 7 working days Marlin pencil leads 0.5mm 12's in tube 3 tubes ..